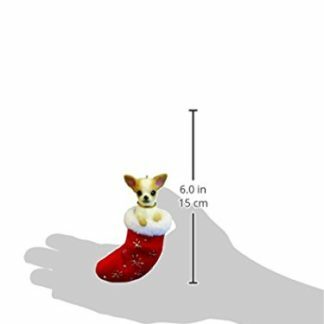 View cart “Chihuahua Christmas Stocking Ornament with “Santa’s Little Pals” Hand Painted and Stitched Detail” has been added to your cart. 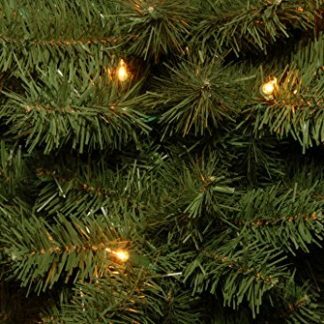 Announcing the newest holiday tree trend! 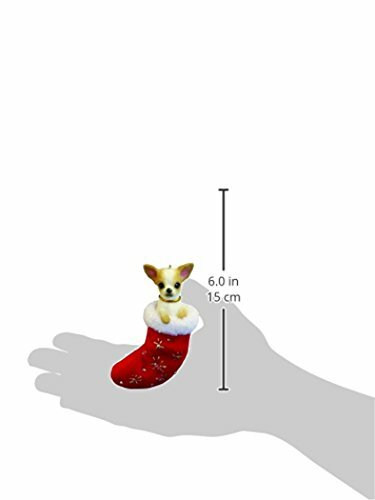 These Chihuahua Christmas stocking ornaments measure 4 inches tall and 2 inches wide. Every ornament is hand painted with a tiny brush to really accentuate each and every detail of the Chihuahua. 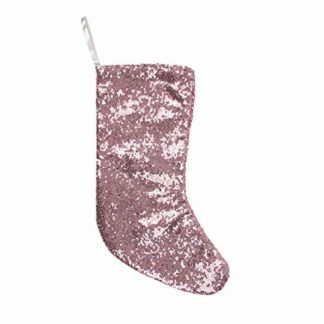 There are bright gold snowflakes and clear sparkling beads embroidered on the soft red felt stocking giving it that Christmas glitz and glamour. 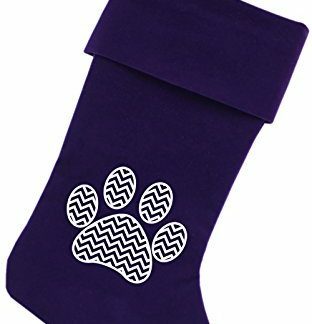 It’s a full bodied dog inside with the Chihuahuas head and paws are peeking out the top of the stocking while the rest of its body is hidden inside the stocking giving it a unique and adorable touch that other ornaments don’t. 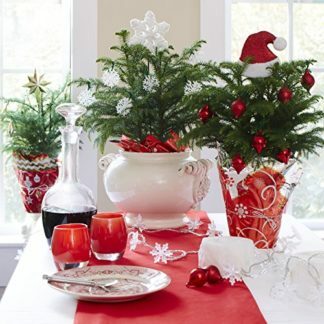 There is also a beautiful red ribbon placed over the Chihuahuas head to hang from your tree. 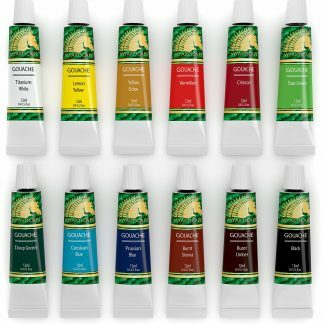 The entire Chihuahua is hand crafted with durable poly resin to ensure it holds its perfect appearance throughout the years. These are a great way to pay homage to your furry friend and show his or her value in your home and family. Each of these wonderful ornaments comes packaged in their own gift box making this a great gift idea for any Chihuahua lover or Chihuahua owner!